This is a Fragment. It is dated late 17th–early 18th century and we acquired it in 1954. 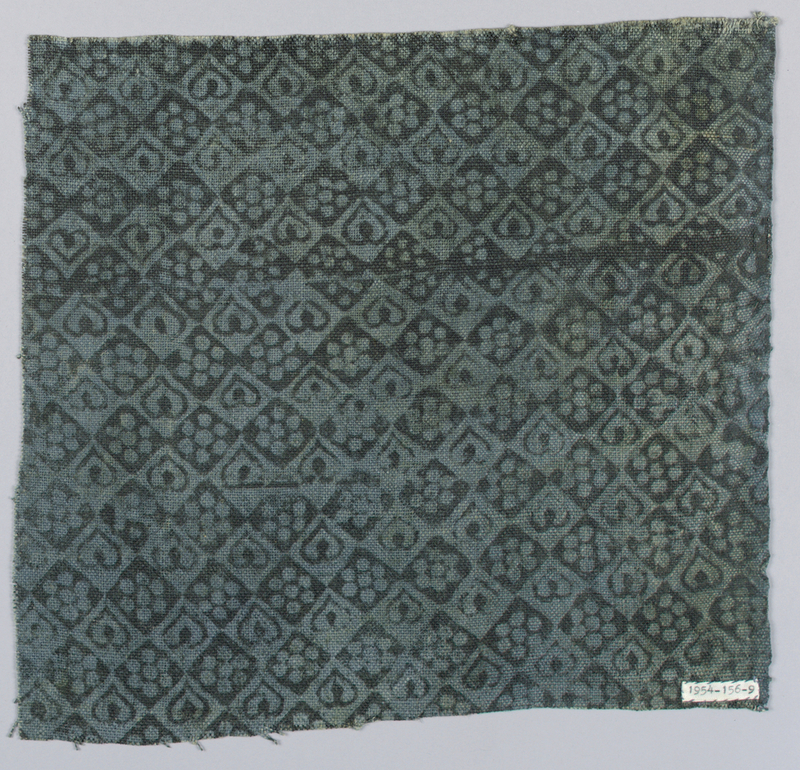 Its medium is linen and its technique is resist printed on plain weave. It is a part of the Textiles department.